If you’re looking to purchase or lease a printer or copier, you’ve come to the right place! 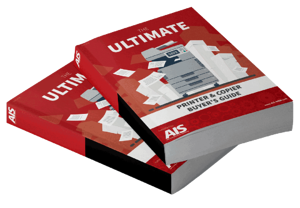 What's in the Ultimate Printer & Copier Buyer's Guide? 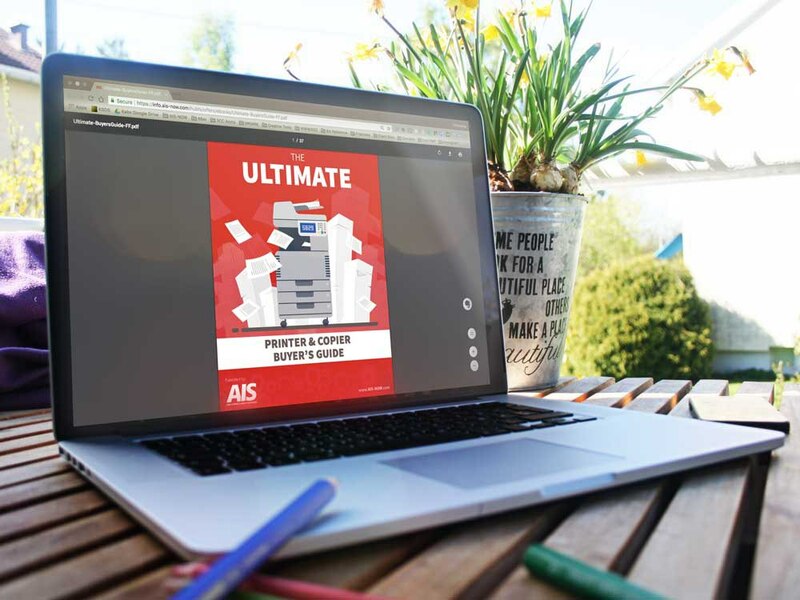 The Ultimate Printer and Copier Buyer’s guide is a FREE eBook that walks you through the steps of your individualized buyer’s journey by assessing your specific needs, directing you to the most qualified service company, tips on obtaining fair and honest quotes as well as explaining the importance of purchasing a warranty. Completing the form on this page with just your minimal information ensures you’ll get your hands on your Printer and Copier Buyer’s Guide as soon as possible. Once submitted, we will then send you an email with the link to your eBook so you can always access it in the future, should you lose the copy later down the road. And please don’t worry, we won’t bombard your inbox with annoying marketing emails. We will only reach out to you if you request we do so. 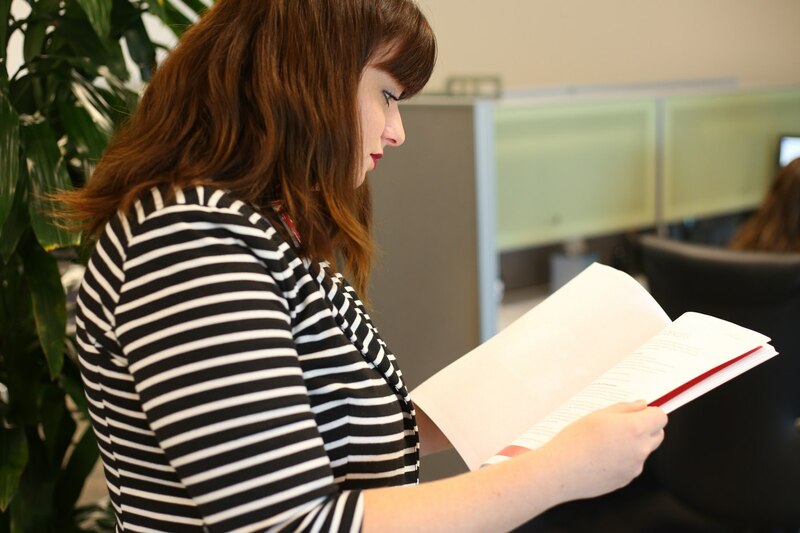 Your Printer and Copier Buyer’s Guide is the reference you need in order to make the best purchase for your business by providing you information on the following topics. The very first step in making sure you chose the right copier or printer is figuring out what your specific needs are. In order to do so, we’ve included a Free Copier and Printer Pre-Purchase Checklist.This checklist helps assess basic functionality, document finishing, and financing, as well as the most important characteristics of your purchase. We’ve also included tips that are important for the overall experience of your service provider such as response times, expertise and warranties. Your service provider should always value the needs of your business, no matter how specific or unique they are. Whom Should You Go To? Like any other purchase, you always want to have options. The more options you have, the better product you’ll get. 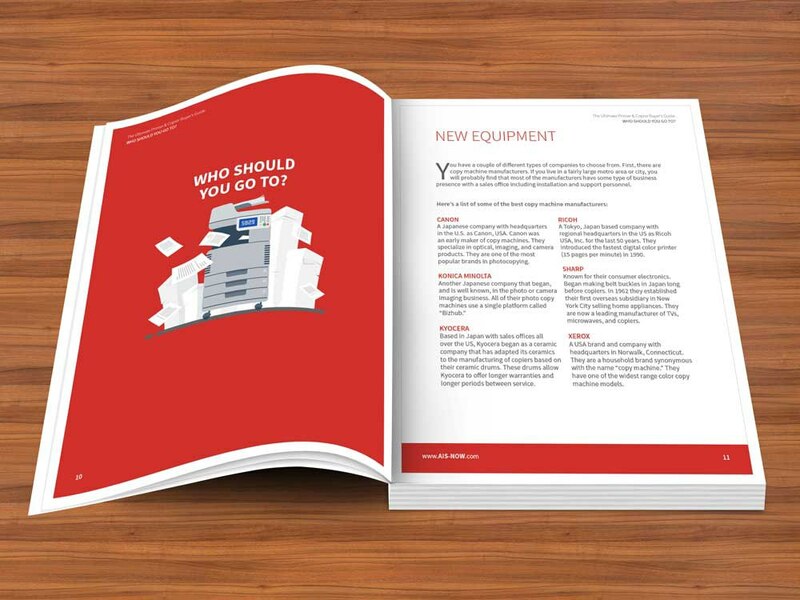 In your Printer and Copier Buyer’s Guide, you’ll see have a couple of different types of companies to choose from. Copy machine manufacturers are a great way to go if you live in a fairly large metro area or city, as you will probably find that most of the manufacturers have some type of business presence with a sales office including installation and support personnel. You also have the option to go through authorized local dealers, and in most cases, you can achieve more competitive pricing from a dealer since they have lower overhead. Most printers and copiers are very similar when comparing them feature to feature. The big differences are the initial purchase price, operating costs (toner, drum, and warranty), speed, and longevity of the product. In order to make sure you are getting everything you need while also staying in budget, we go in depth on the right way to obtain different bids from different service providers. You have the right to make sure that whichever machine you end up purchasing is the absolute best for your company’s needs.